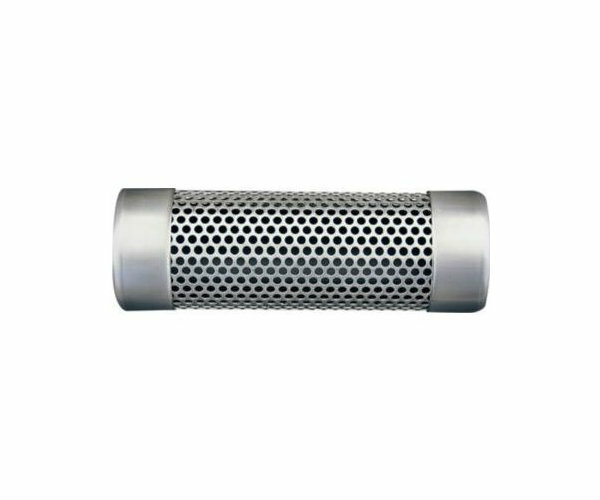 A-Maze-N Smokers are lightweight, durable and portable smoke generators for cold and hot smoking. 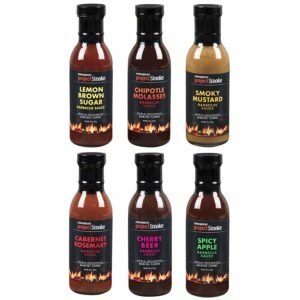 They are versatile enough to be used in just about any smoker or grill. 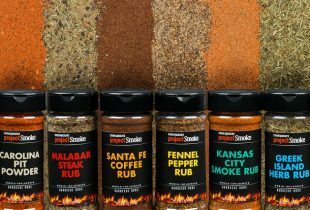 The tube smoker adds additional smoke at cooking temperatures, regardless of whether your pellet grill/smoker is burning pellets or not. 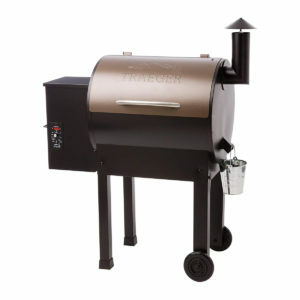 The tube smokers perform very well in pellet grills, gas grills, and gas smokers.